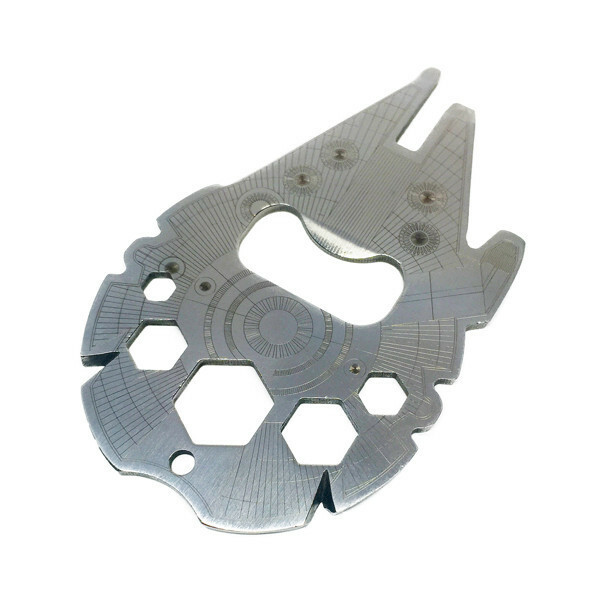 The Star Wars Millennium Falcon Multitool lets you always be prepared for those times when that pesky hyperdrive acts up and TIE fighters are gunning for you. 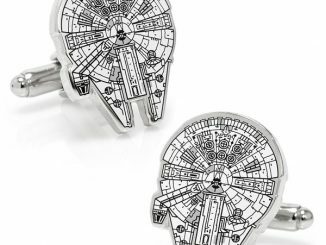 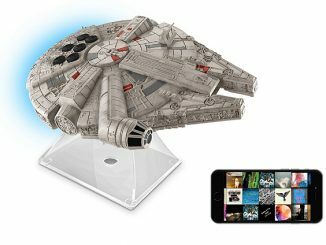 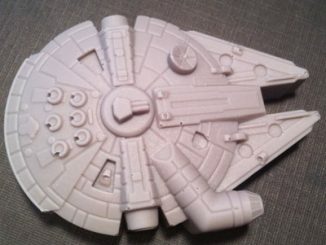 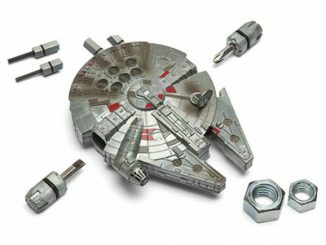 Will it let you make repairs in less than 12 parsecs? 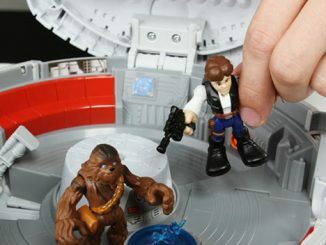 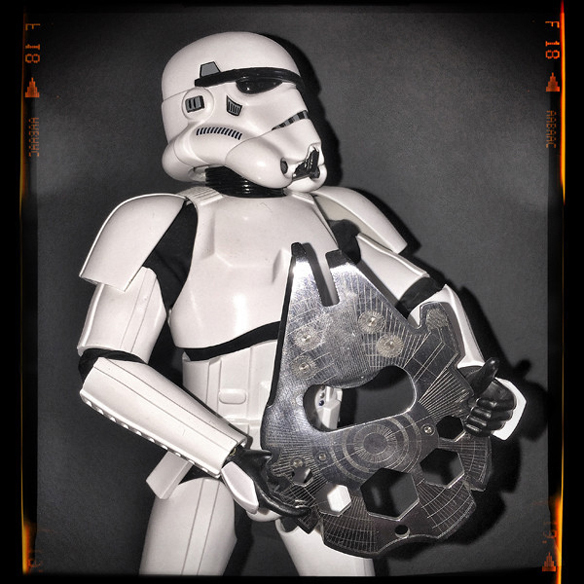 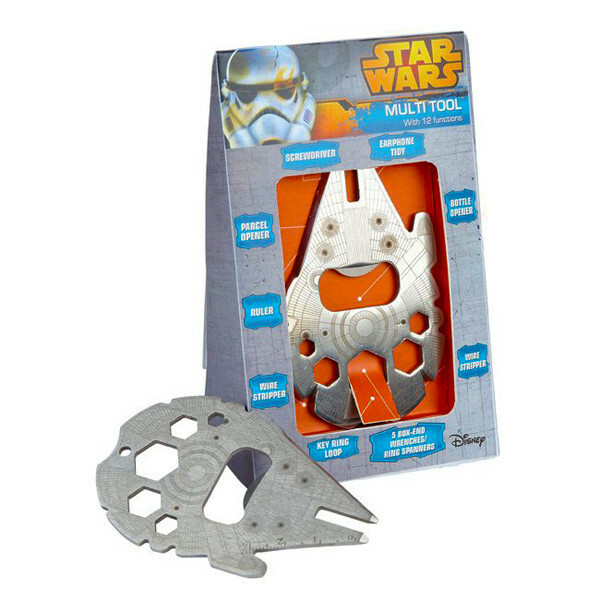 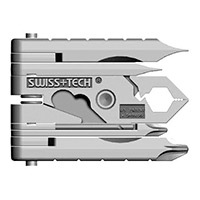 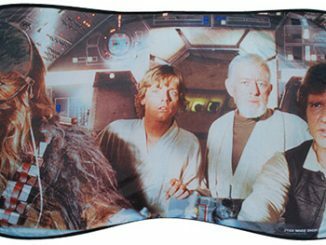 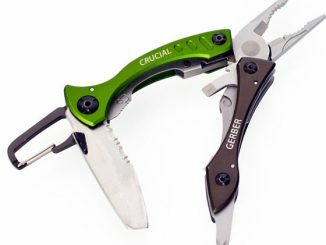 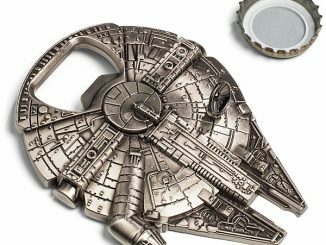 That’s probably up to you but you will be able to do a variety of handyman type things with this officially-licensed, stainless steel tool shaped like everyone’s favorite fastest hunk of junk in the galaxy. 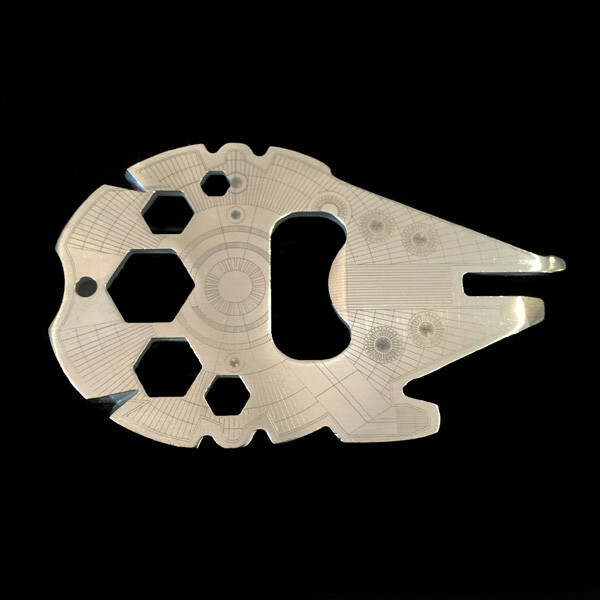 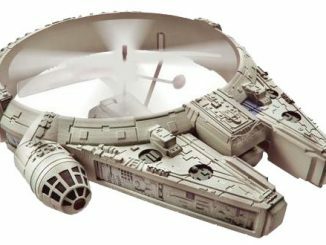 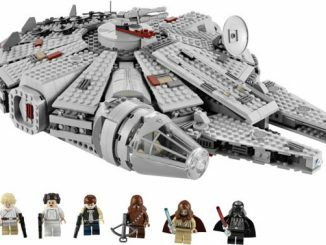 The Star Wars Millennium Falcon Multitool will be available September 2015 but it can be pre-ordered now for $15.55 at The Fowndry.